The Cage Titans crew will be hosting a car wash to benefit March of Dimes, a charity very close to our photographer RichO’s heart. Please take time to read his blog entry about the event, and come down to get your car washed!! Cage Titan’s – Car Wash to Benefit March of Dimes. Everyone needs to mark their calendars. A very important date is coming upon us, very quickly. August 21, 2011. Why is this so important? Cage Titans, one of the area’s best mixed martial arts promotions, is raising the bar – yet again. In the past, Cage Titans have gone above and beyond and put together raffles and charity events to help raise money for various charities throughout the area. They helped Eddie Lee, a fighter, raise $3000 for the Pancreatic Cancer organization. They helped Davis Roast, another local fighter, raise $1500 for the Travis Roy Foundation. And that’s on top of putting on amazing fight cards. But they aren’t stopping there. Cage Titans owner Mike Polvere, and the Queen of Public Relations, Brandie Light, are stepping up once again, to help raise money for another important organization, and one that is extremely close to home for me. 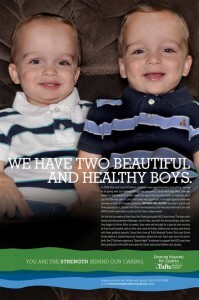 Many of you may not know, that I have twin boys, now almost 3 years old, who were born 9 weeks premature. My wife went into pre-term labor at 31 weeks, and was in the hospital for a total of nine weeks on bed rest, in an attempt to prevent the preterm labor. This is where the March of Dimes comes in. The March of Dimes is a non-profit organization, whose sole purpose is to prevent premature births, defects, and infant death. Now I, coming into this, had no idea what they did, nor did I need to know. But now risking preterm labor of my twin boys, I was in complete panic, and had no idea what to do, or expect. The March of Dimes was a permanent fixture inside Tufts Medical Center in Boston. They visited the maternity ward often, had time put aside for all of the pregnant mothers on bed rest, to get together and discuss what they were going through, and experiencing. It helped my wife and I, as well as everyone else, realize what was going on, what the precautions were, and gave us an idea of what to expect. Now, for anyone who has experienced life in a NICU (Neonatal Intensive Care Unit) – you know just how scary it is. My sons were born nine weeks premature, and weighed 3 pounds each. It was the greatest moment of our lives, yet the scariest. Being so small, they couldn’t breathe on their own yet, so they were hooked up to machines and monitors. We couldn’t hold them. 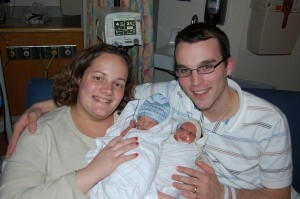 Being in the NICU was the scariest and most stressful experience my wife and I have had to deal with. We basically lived inside the NICU for a total of nine weeks. The boys couldn’t come home, so we would go see them every moment possible. Hearing the alarms going off, tubes hooked up, and constant care from doctors, it can be overwhelming. And it sure was. During our time inside the hospital, we met some of the most amazing nurses, doctors, and we were lucky to meet Heather Coit. She is a local March of Dimes representative, who worked in the hospital. She organized the arts and crafts, and the little get togethers for the mothers, and continued to support them as they stayed in the NICU. Whenever anyone had questions, needed information, answers were given right back, thanks to Heather, and the staff at the hospital. 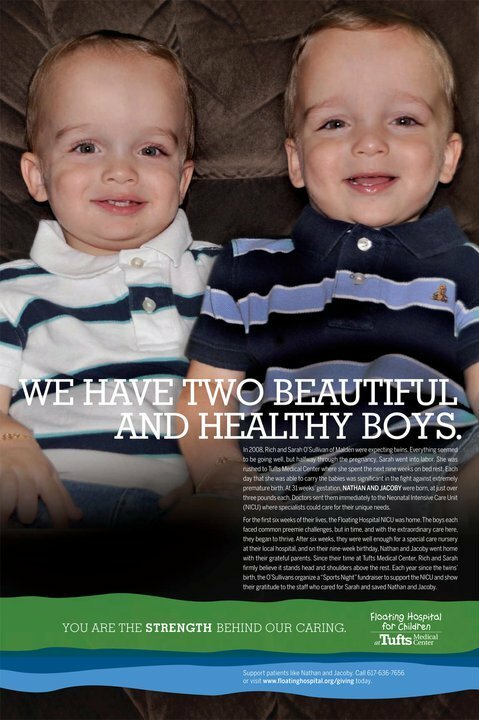 I can proudly say that thanks to the March of Dimes, and the staff at the NICU at Tufts Medical Center, my sons are NICU graduates, and are future MMA fighters. Since we have left the NICU, we sometimes go in to see the staff, and try to keep contact with them all. The March of Dimes is now one of the most important organizations around – to me personally. I am extremely greatful for everything they have done for my family, and without the help of the March of Dimes, I don’t know what we would’ve done. It opened our eyes to a lot of different things, and made us realize how truly precious life really is. I have done the March for Babies for the last 2 years, and raised over $3000 with Team O’Sullivan. Every chance I get, I want to help raise money for this amazing charity. This time, I’m helping the beautiful Cage Titans’ Ring Girls. Since this is an extremely important organization to my family, I am asking everyone to let their cars get extremely dirty for the next ten days. Cage Titans is holding a “Car Wash to Benefit the March of Dimes”! The Car Wash is taking place on Sunday August 21, 2011 at the Soul, Mind, Fist Fight Shop located at 695 B Washington Street (Route 1) South Attleboro, Ma 02703 – Cage Titans will be putting on a Car Wash to help raise money for this great cause. I’m asking everyone to come down. If you can’t make the drive, and want to donate, email richosullivan@yahoo.com and we can make arrangements. 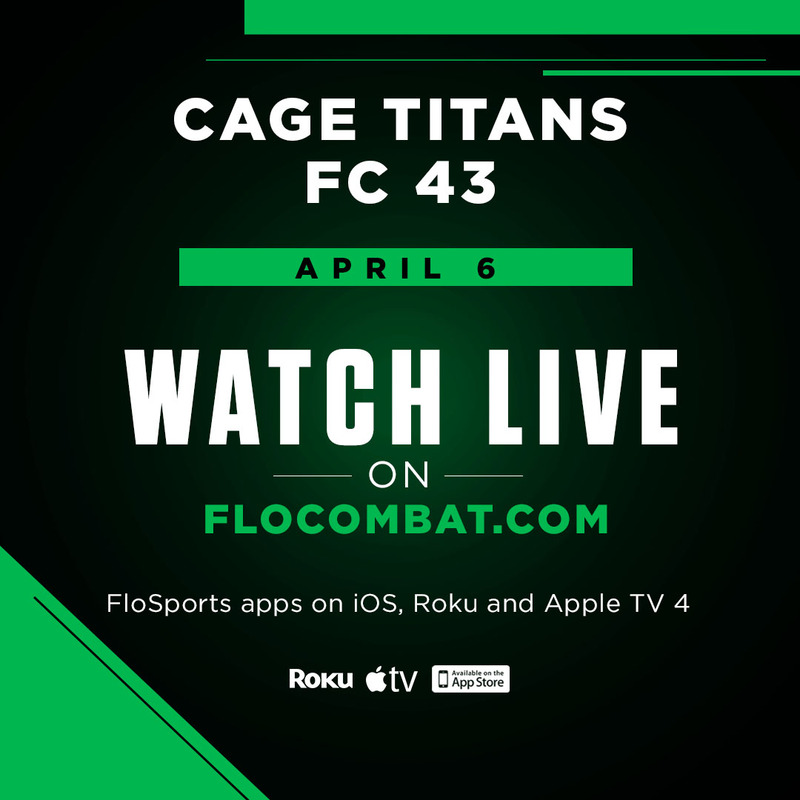 I personally want to thank Mike Polvere, Brandie Light, the beautiful Ring Girls, and the rest of the Cage Titans crew for being such a great promotion, and helping out with the community. You’re giving the local MMA community a great name by stepping up, and doing deeds for charitable organizations. I’m happy to be a part of this amazing group. The March of Dimes is close to my heart, and words truly can’t describe how thankful I am for you guys putting this together. Also, thank you to Kate and Dan, owners of Soul, Mind, Fist for allowing the car wash to take place at their location. More information will be coming soon – but I invite EVERYONE to bring their cars down on August 21st, and help raise money for the March of Dimes.